Explaining a serious diagnosis to a child is not a one step or one day process. When a parent, relative or close family friend has cancer, adults may feel so overwhelmed themselves that they are at a loss for how to explain the news, reassure or comfort a child. Children respond to serious news according to age, personality, how the information is imparted, and the atmosphere when they are told or overhear the particulars. Children depend on the people who love them to take care of their most basic needs, and more than adults may be worried about what a diagnosis will mean in terms of how much time and effort the sick person will have to spend with them. 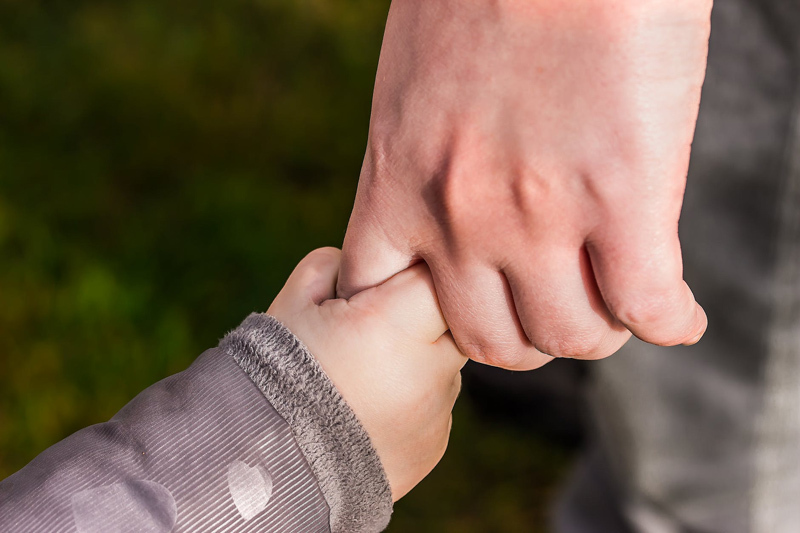 Most adults will try to explain a diagnosis to a child keeping in mind children's need to feel secure and their age appropriate or developmental level for understanding. It happens that oversimplifying or understating the seriousness of a diagnosis can confuse a child or give them the impression that adults are keeping secrets. Children may not realize how serious the information they are given is until they see how other people respond when hearing about the news. Or they may not have been told at all what is causing all the family drama and concern, and react with a general fear or anxiety response. Sometimes children seem to understand and be able to cope with potentially devastating news when they hear it but are overwhelmed, and this does not become apparent within a day or two, or even after a few weeks. Because they may overhear or misunderstand comments and can construct the worst case scenario, it can be comforting to them for adults in charge to repeat the actual news and changes that can be expected in the near future. Older children and gifted younger children need as much reassurance and consideration as their younger brothers and sisters. Sometimes children with developmental disabilities or other special needs are seen as lacking the capacity to understand or process serious events or long term treatments or consequences. Or they may be assumed to have a stronger connection to the spiritual world and a way of understanding that sets them apart from common needs for reassurance or reminders. No matter what assumptions are made, it is important to understand that every child deserves the chance to have an understanding of what is going on, to be reassured and comforted, and to be given generous opportunities to explore and express their feelings and concerns. Often, when adults read stores written for children, the simple words and concepts are equally comforting and reassuring to them. During stressful times, our own words can fail us. When we provide comfort through books, stuffed animals, cuddly blankets or other items that are recommended for children, we discover how much we need the same. National, regional and local treatment centers may have resources for families to share with children. Some have been developed or donated by others who share similar experiences, or by counselors and other mental health professionals.